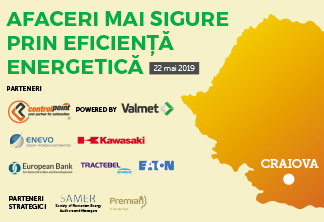 The only Renewable Energy Fair in Romania – RoEnergy Bucharest 2019 will take place under the auspices of the prosumer, the natural and legal persons interested in producing energy for the subsequent sale in the network being invited to visit the exhibition free of charge. The 8th edition of the RoEnergy Romania International Fair will be held from 17-19 April 2019 at the Rectorate of the Polytechnic University of Bucharest – UPB. 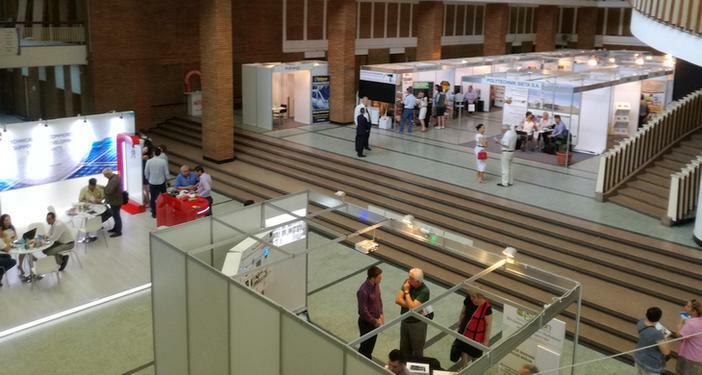 As in the previous editions, besides the exhibition, a series of related events will be held under the “umbrella” of the RoEnergy Bucharest 2019 Fair, such as: exhibitions, conferences, round tables, workshops, business meetings etc. For three days, the event will bring together dedicated companies from Romania and abroad, professional associations, authorities, representatives from the academia, researchers, experts, mass media etc. Do you want to take advantage of a privileged position for your company’s stand at the Fair? The best option is to book a stand in advance. Request a price offer without any obligation at info@roenergy.eu or marketing@roenergy.eu. How much does Sponsorship costs? Do you want to be in the focus of business and media attention? Choose one of the RoEnergy Bucharest Sponsor positions, requesting a sponsorship offer, without any obligation, at press@roenergy.eu or marketing@roenergy.eu. 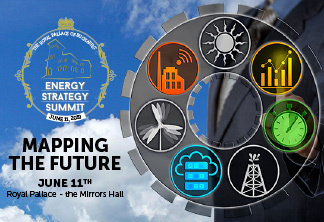 The topics of the RoEnergy Bucharest Fair will include: solar / photovoltaic, geothermal, bioenergy (biogas, biomass, biofuels, cogeneration), LED lighting, BMS, wind energy, micro-hydropower, energy efficiency in buildings and industry, energy infrastructure.